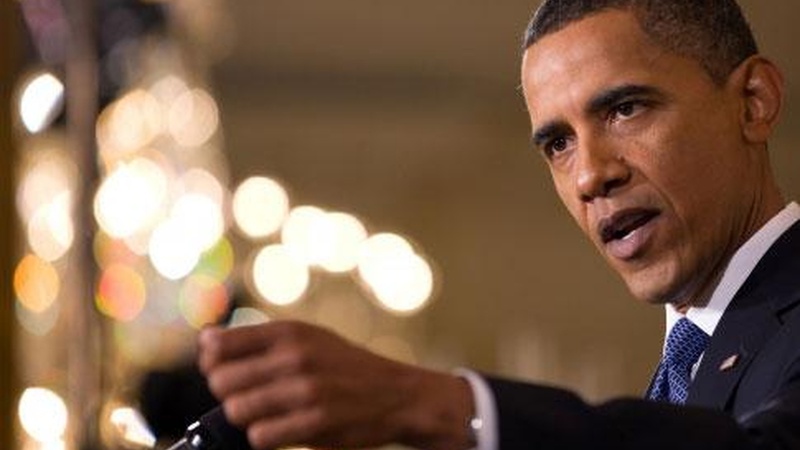 KCRW will provides live, anchored coverage of President Obama's news conference. This is the President's first full-scale question and answer session at the White House in nearly four months. The likely focus will be the economy. NPR's Jennifer Ludden will host our coverage.